Continuously variable intake and exhaust valve timing allows tuners to achieve great power gains and driveability from the 4B11-T. This will be a popular engine for motorsport applications for quite some time. The benefits gained from installing Kelford Cams in 4B11-T engines are already widely recognised. Utilising ultramodern design principles, casting techniques, state of the art CNC grinding and by continually innovating, these camshafts will again lead the way in Evolution engine development, as with the 4G63 platform. If you can't find your perfect camshaft within our range, designing custom profiles is our specialty! 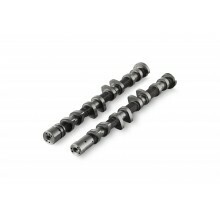 Simply order the custom camshaft and provide us all the details of your build. Confidential development for race teams is also available. 264/252 Degrees advertised duration, 10.00mm/9.30mm lift. 270/262 Degrees advertised duration, 11.00mm/10.00mm lift. 260&254/262 Degrees advertised duration, 10.00mm 9.75mm/10.00mm lift. 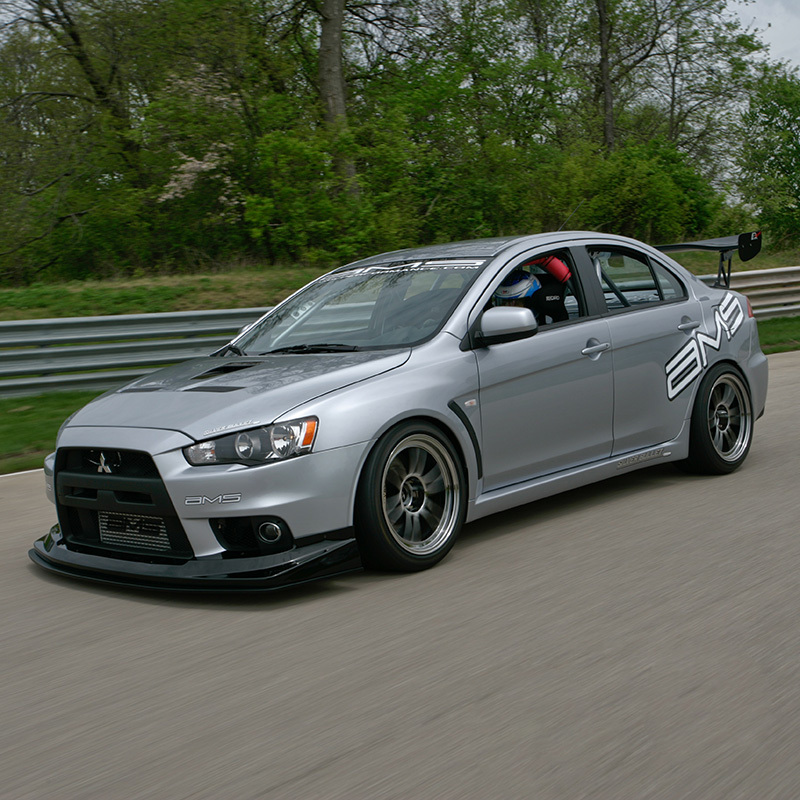 Custom camshafts for Mitsubishi 4B11-T Evolution X engines.